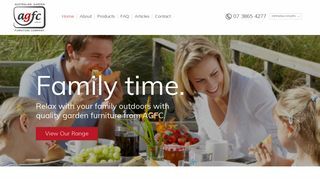 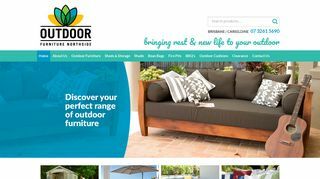 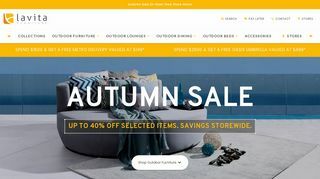 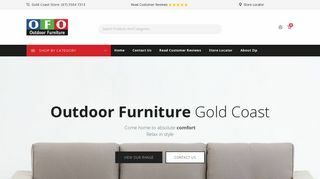 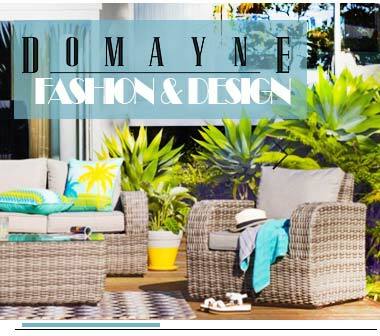 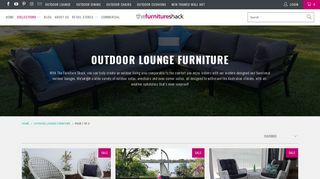 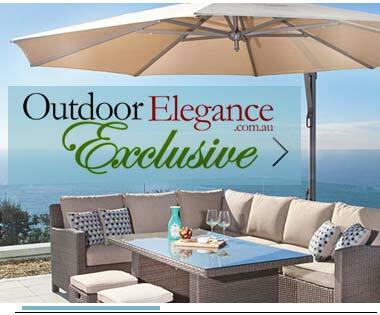 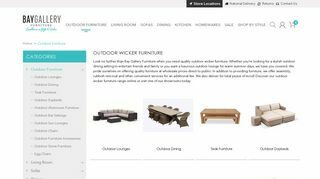 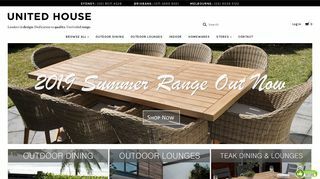 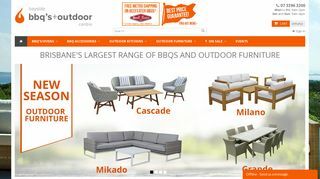 Do you need high quality outdoor furniture in Brisbane? 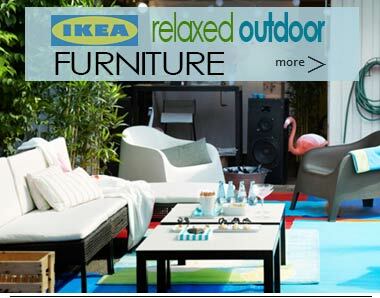 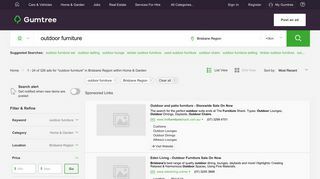 Check out what the listed furniture stores have to offer. 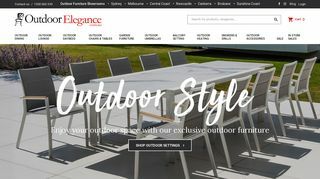 They all offer an endless variety of designs, styles, colours and sizes, with their products guaranteed to turn your open space into a thriving entertaining, relaxation or dining space.